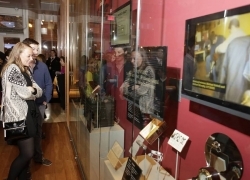 The International Spy Museum recognizes the ingenuity and imagination of real-life spies with the largest collection of international espionage artifacts ever placed on public display. 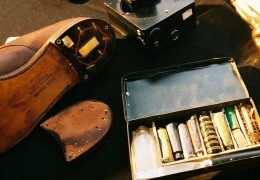 Spanning the history of espionage around the globe, many of these artifacts have never before been seen by the public. The International Spy Museum's permanent exhibition presents the tradecraft of espionage through the stories of individuals and their missions, tools, and techniques. The Museum combines artifacts created by or for intelligence services around the world with state-of-the-art exhibit design, audio-visual programs, computer interactives, and other hands-on components. Together, these elements bring to life the strategies and techniques of the men and women behind some of the most secret espionage missions in world history. Objects created by or for international intelligence services, such as cipher machines, counterfeit currency, disguised weapons, miniature cameras, and concealment devices for weapons, radio transmitters and receivers, and dead drops. Several of these objects are related to specific espionage cases and/or historic figures, such as John Walker, Mata Hari, and George Washington. Photographs of historic documentation obtained by intelligence officers, including KGB photographs of the equipment and belongings found in the wreckage of Francis Gary Powers' U-2 spyplane when it was shot down over Soviet territory in 1960. Archival films, such as OSS and C-130 training films from WWII. Historic photographs of captured spies, spy tools in use, and dead drop sites utilized in various countries. Popular culture items inspired by movies, radio, and television programs, and other fictitious portrayals of espionage including the toys and games modeled after Mission: Impossible, Get Smart, and The Avengers, as well as a recreation of the Aston Martin DB5 as seen in the move, Goldfinger. Video interviews with former intelligence officers, as well as exhibit and orientation films. Interactive displays including disguise, cipher, and surveillance activities. Object theater presentations in which audio/visual effects highlight the artifacts and stories within specific exhibit spaces, such as Sisterhood of Spies (the role of women spies) and Red Terror (the institutionalization of espionage in revolutionary Russia). Through its extensive collection, the International Spy Museum illustrates the real-life stories of intelligence professionals and offers insight into the overall impact of spycraft on world history as well as public perception of espionage practices. Additional acquisitions will be showcased in future special exhibits that address espionage topics behind current headlines. The goal of the collection is to enhance the Museum's dynamic and comprehensive interpretation of international espionage and provide the most extraordinary learning experience for visitors. Ongoing research into the history of the tradecraft and contemporary role of espionage continues to reinforce the integrity of the Museum's collection. 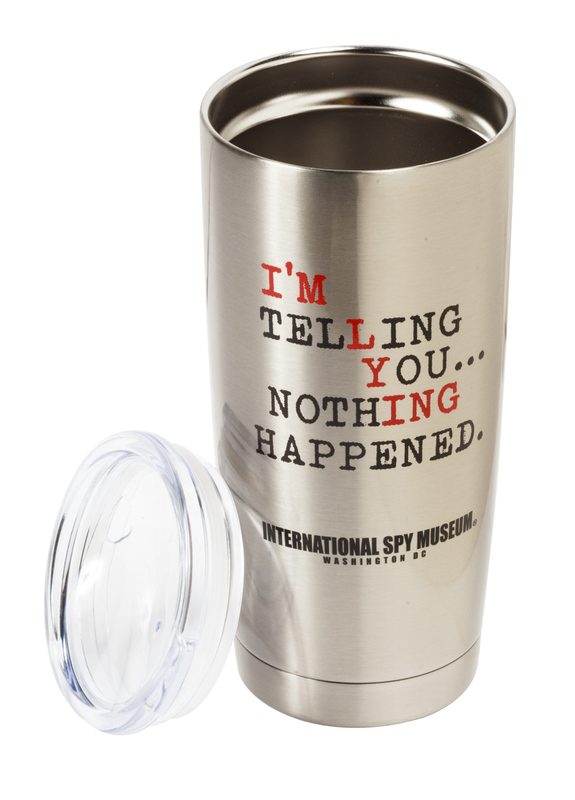 See Highlights from the International Spy Museum's Collection! Explore our media library of exhibit images, exclusive interviews with real spies, and lectures from our Museum historian.